Kinsey leverages her background in Industrial & Organizational Psychology to assist clients and improve Energage’s products and services. She references research and best practices to translate survey data into meaningful insights and action. Kinsey’s recent projects include improving our Survey product to secure better comments from employees and examining social recognition programs as a method of demonstrating appreciation for employees. 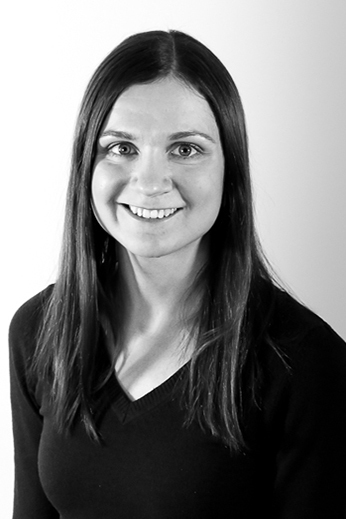 She is also part of the Connect content team, working to support continuous feedback and improvement for our clients.